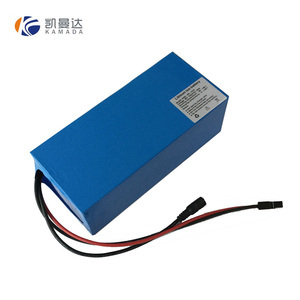 li-ion battery 12v 45ah long cycle life 10a discharge current 18650 lithium 12v li-ion battery Dear Value customers: Thanks for your attention~! 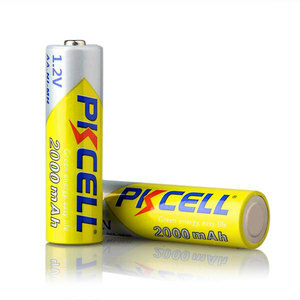 We are the professional manufacturer for rechargeable lithium battery with many years experience. 3.Bulk order: by cargo shipping, air freight,Special Line, or we can accept other shipping terms according to your requirements. 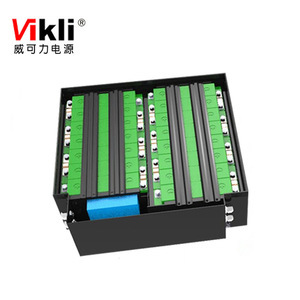 1 YRS Guangdong JIYI General Electric Co., Ltd.
3.Q:Does the battery have overcharge and overdischarge protection9 A:Yes. 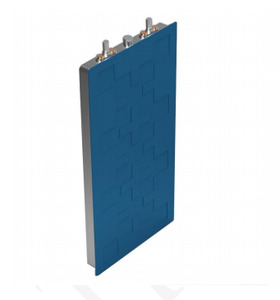 We use advanced BMS and it can protect the battery well from overcharge and overdischarge. 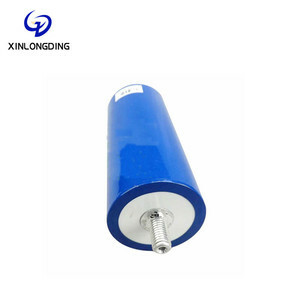 We can produce customized size and use different sealed lead case. 4. Its warranty is 3 yearsfor proper use in Battery case is making of fire proofs material therefore the case is very strong. once it has opened m it automatically closed in preparetion for future excessive increase in pressure. 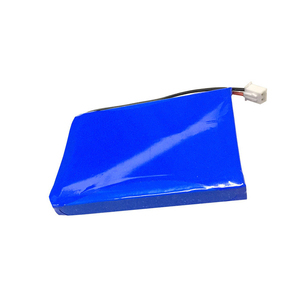 Q5: Why our price competitive 9 A5: Because the lead plate , battery case etc , all the battery accessories all from our produce. Inner Resistance Tester This machine is used to test the inner resistacne. The cycle life (charge and discharge) should more than 800 times in standard working condition. Integrated Tester Just scan the bat code in the battery, the details about this battery will be showed. 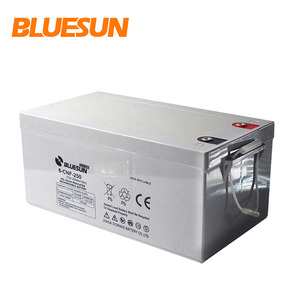 Alibaba.com offers 18,873 battery cycle life products. About 49% of these are rechargeable batteries, 1% are pumps, and 1% are bracelets & bangles. 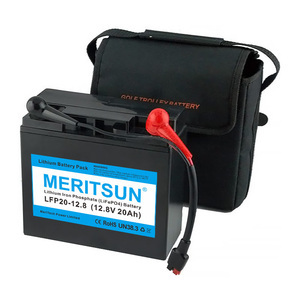 A wide variety of battery cycle life options are available to you, such as free samples, paid samples. 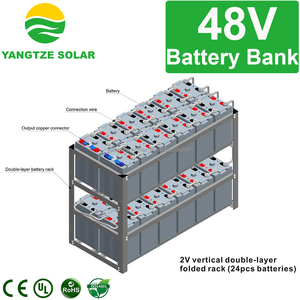 There are 18,873 battery cycle life suppliers, mainly located in Asia. The top supplying country is China (Mainland), which supply 100% of battery cycle life respectively. 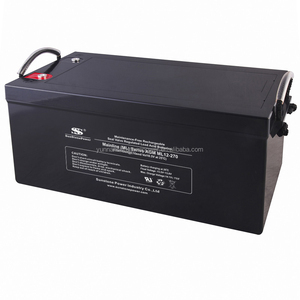 Battery cycle life products are most popular in North America, Western Europe, and Mid East. You can ensure product safety by selecting from certified suppliers, including 6,854 with ISO9001, 2,836 with Other, and 2,521 with ISO14001 certification.